Square Enix just wrapped up a fan Q&A event on Facebook for NieR: Automata. At one point, desginer Takahisa Taura was asked about a potential Switch version. Taura seemed open to the idea, as well as bringing the game to more platforms in general. 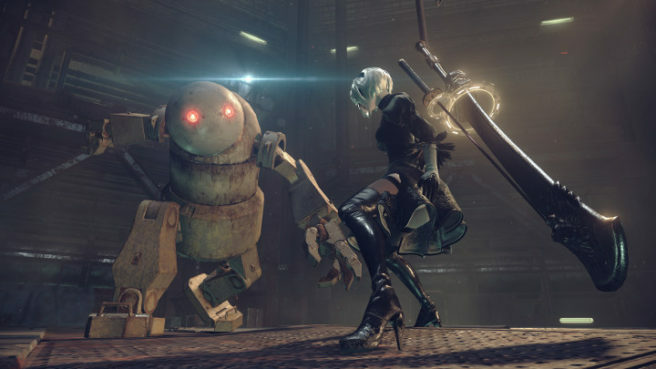 It would ultimately come down to Square Enix’s interest. Square Enix is already bringing several titles to Switch. One more wouldn’t hurt, right?